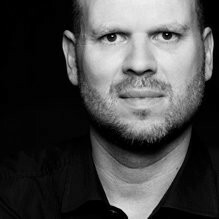 Bernhard Oberlechner has held a leading position at Creative Solutions, the in-house agency of TVD Germany, since 2012. He is currently Vice President Concept & Strategic Planning. Previously, he was CCO for the Munich-based creative agency Hillert & Co. Between 2006 and 2008, he worked as Creative Director & Brand Manager for Select New York, having been a copywriter for several years and then Creative Director at DDB Berlin since 2003. Bernhard Oberlechner studied sociology, social psychology and business administration at LMU Munich and UC Berkeley in California. 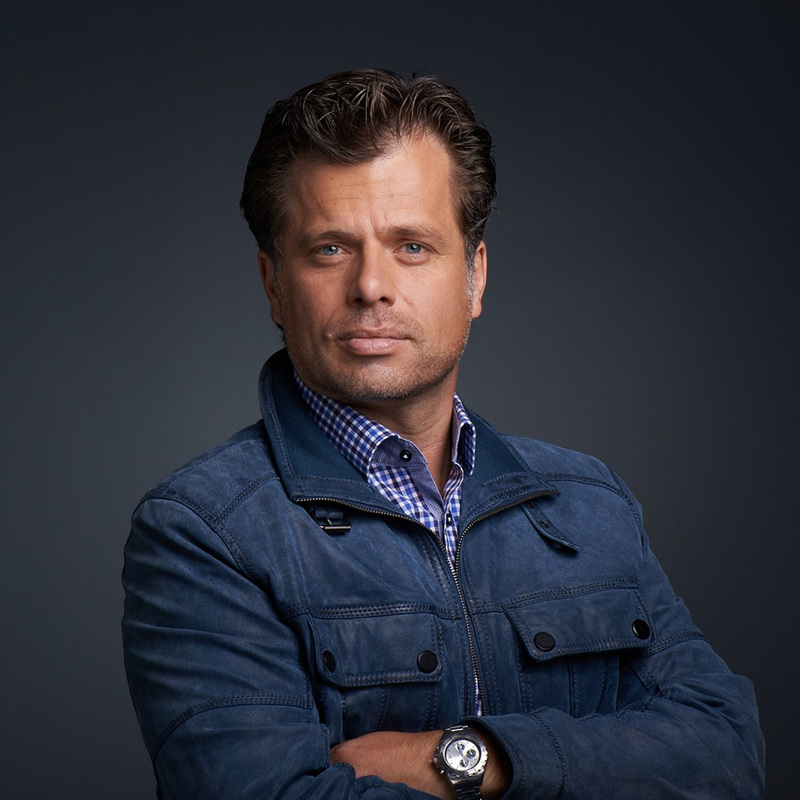 Tom Schwarz is the CEO and Head of Creation at SevenOne AdFactory since 2016. The qualified designer made his career leading the entire creative department at Ogilvy & Mather Düsseldorf. Before Tom had already been a member of the management board, as head of the creative department, at Jung von Matt/Spree, Jung von Matt/Donau and DDB Düsseldorf. Over the path of his career he has been awarded with over 400 national and international awards. Working as a creative and innovation director for ad agencies and digital agencies around the globe, Oliver joined P7S1 2013 and leads P7S1 Creative Ideation. Moreover, he steers, supervises and guides TV campaigns for SevenVentures. Oliver made his career devising storytelling campaigns for both young companies and corporate brands as Mercedes-Benz, Audi, Monster.com, Tomtom, O2, Koachwach, Filabe, Black Tears and many more. He is the proud owner of over 300 international creative, innovation and strategy awards. Hot or not? 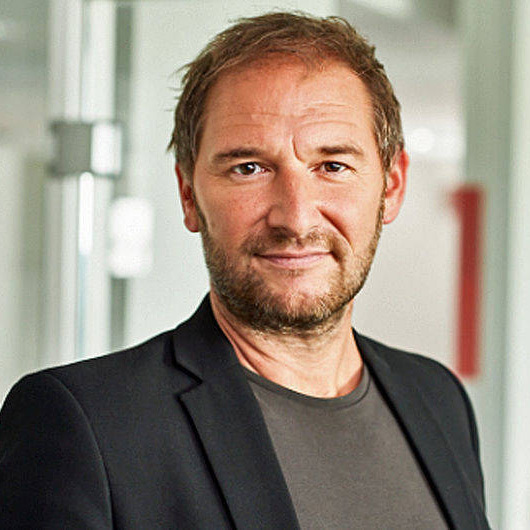 In a new segment each month Oliver Dietrich, CEO of Creative Ideation for the ProSiebenSat.1 Group and SevenVentures, casts his critical eye over one recent startup marketing campaign and asks: what worked and what didn’t? Was it a success? And most importantly: what can fellow startups learn?